This year has begun with a big bang in the world of the morbid fear of clowns. 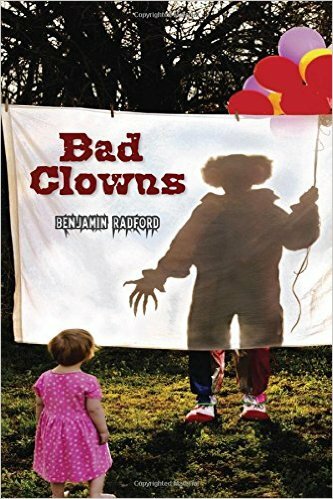 Released on April 1st, Benjamin Radford's new book, Bad Clowns (Albuquerque: University of New Mexico, 2016) is no joke. Circus clowns have no redeeming value in this book. You will find John Wayne Gacy and It's Pennywise, of course. 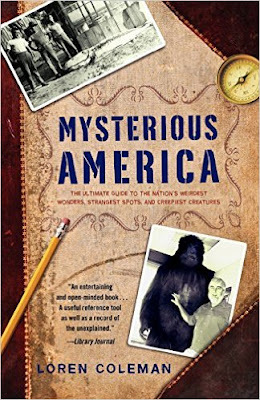 But almost like a Fortean, Radford has filled this book with an awful collection, literary a "bad clown alley," as a group of evil clowns would be called. 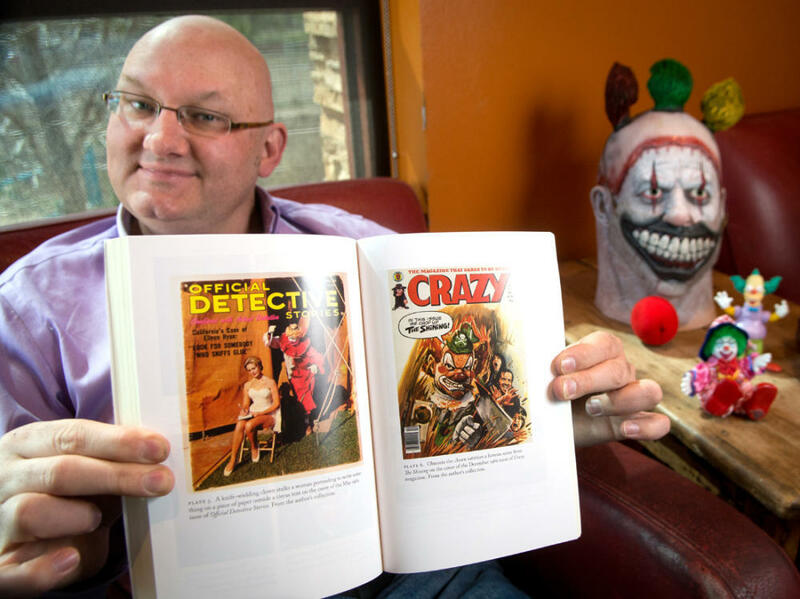 Radford, without any bias, one way or the other, tackles the topic of coulrophobia, evil clowns, criminal clowns, killer clowns, and nasty clowns in this insightful book. Radford also takes on the topic for which I coined a new word, "Phantom Clowns." Indeed, he turns over an entire chapter, #12, to this special variety of clowns. As Radford (page 151) poetically states it, the Phantom Clowns seem "to exist somewhere in the twilight between the cold, clear reality of daylight and the slumbered stuff of nightmares." In the 1980s, I first devoted an article about Phantom Clowns in Fate, and then expanded my thoughts on these reports in 1983's first edition of Mysterious America. As a reader here, you know I've continued this discussion on this blog. 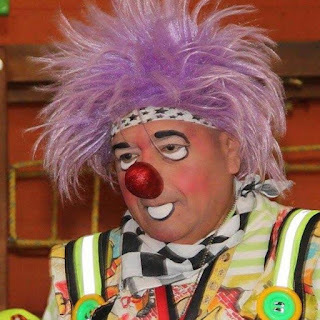 So, how about an update on recent "bad clown" stories? 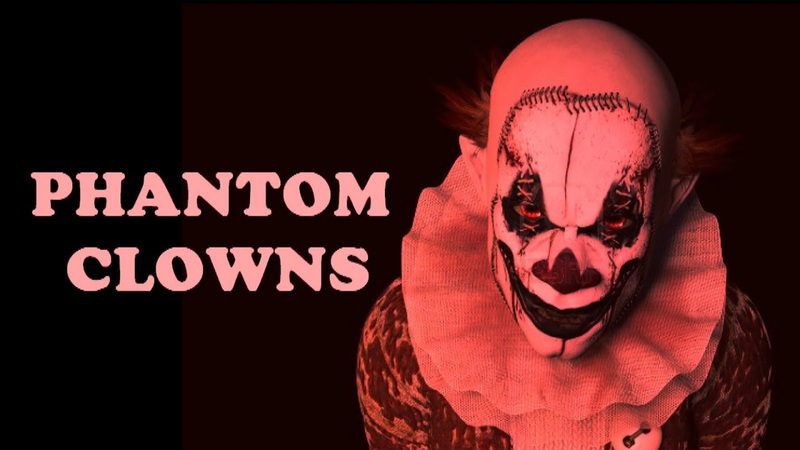 First, let's review two clown incidents from 2015, and get to two new ones from 2016. Vincente David Montano, in the crosshairs. On August 5, 2015, a predicted theater incident occurred exactly two weeks after a shooting at a showing of Trainwreck in Lafayette, Louisiana. It involved a "man in a clown costume," as it was reported in the media. The Mad Max: Fury Road hatchet attack and air pistol shooting resulted in the death of the attacker. That incident took place at the Carmike Hickory 8 Cinema in Antioch, Tennessee. 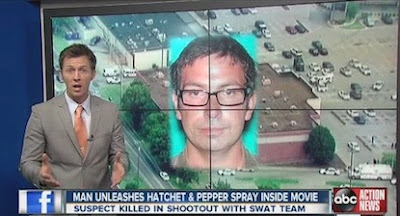 The gunman at the Hickory Hollow Cinema, Vincente David Montano (pictured above, in the news story) was allegedly armed with a hatchet, pepper spray, an Airsoft gun, and a fake bomb. He reportedly was wearing a surgical mask. Later reports said he actually was dressed up as a clown. Jimmy Daniel Rayon. Another clown? Now comes word of an incident Friday, August 7, 2015, from Hickory, North Carolina. A woman living in the 1300 block of 20th Avenue NE in Hickory, reported to police that at 4:32 a.m. Friday a clown with an ax knocked at her residence. The suspect then began swinging an ax and attempted to cut the victim. 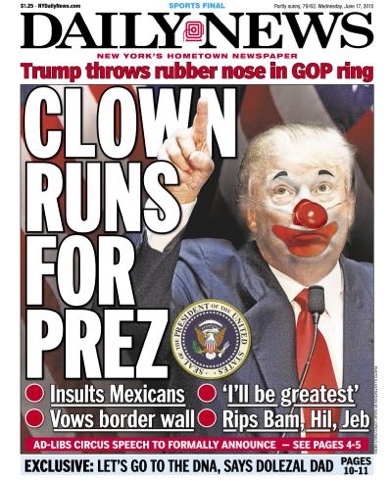 The clown was wearing a mask and a multicolored wig. She was able to remove his mask and recognized him as an acquaintance before he left, according to the Hickory Daily Record. An arrest warrant was issued. The suspect, still at large, is Jimmy Daniel Raybon (pictured above) and he has an outstanding warrant for the charge of assault with a deadly weapon. 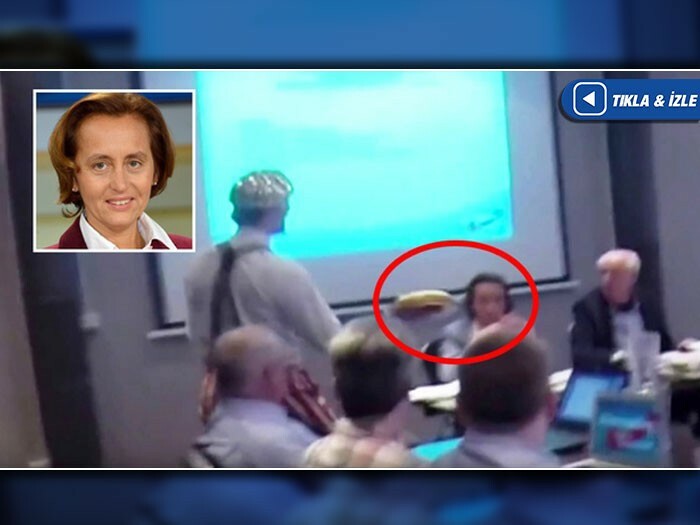 Two activists in clown costumes disrupted a meeting of the German anti-migrant party Alternative for Germany by throwing a cake into the face of Beatrix von Storch, one of the party’s leaders and a European Parliament member. 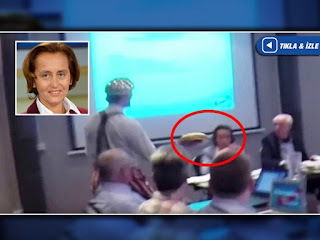 The men approached von Storch while she was presiding over a closed-door Alternative for Germany party meeting held in Kassel, Germany, on February 28, 2016. 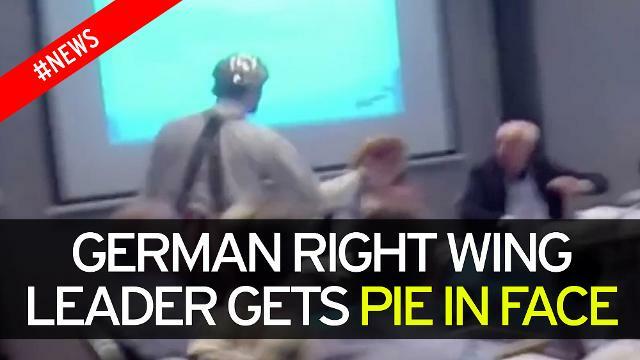 They sang “Happy Birthday” as one of them threw a cake into von Storch’s face and the other filmed the incident. 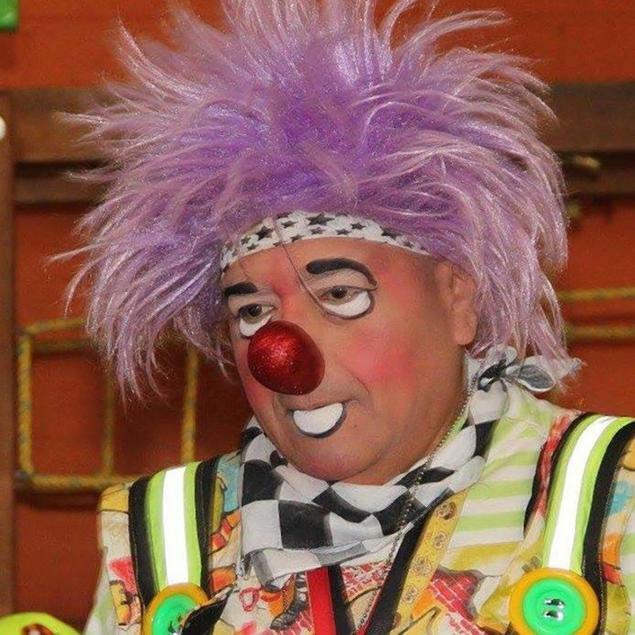 Clowns are an important part of culture in Mexico. But parties can get out of hand, if the children and parents don't like the clown events they buy - or the kids think the games didn't go their way. On the weekend of March 19-20, 2016, Tony Tambor, also known as Marco Antonio Vazquez, claims he was repeatedly punched and kicked at a Sonora, Mexico party for 30 children, according to the Houston Chronicle. Tambor may lose his eyesight, according to the Mexico News Daily. Sometimes clowns get beat up. Other times they get killed or arrested. 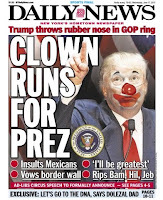 Clown behaviors have consequences. 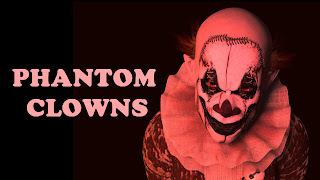 Here's another CREEPY CLOWN COPYCAT.